Travelling to or from Bahamas? My Baggage can help with your luggage. Booking with My Baggage allows you to travel luggage-free to the Bahamas. Our convenient, door to door luggage shipping service helps you to save time and money on your travels and, ultimately, allows you to spend more time enjoying your travels. The Bahamas is an archipelago, that consists of 700 Islands spread across 100,000 square miles of clear, blue sea in the Atlantic Ocean. It’s said that it’s sea is the bluest on the planet, which forms the beauty of The Bahamas. There’s lots for everyone to do in the Bahamas, whether you’re going solo, for a family holiday or a romantic honeymoon – you’ll never find yourself at a loose end here. You could travel and discover the islands and cays, try some of the many water activities there is to offer or simply spend time topping up your tan in the dreamy sun whilst staying at one of the countless All-Inclusive hotels. 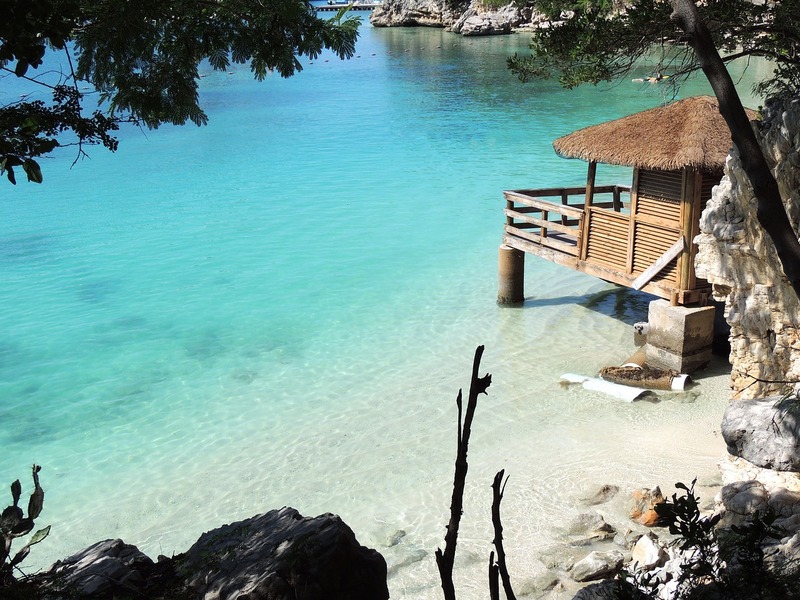 You could be travelling to the Bahamas for a business trip, a holiday or maybe even a backpacking trip! Whatever the reasoning for your travelling, surely you’ll want to bring luggage. Sometimes, airline baggage doesn’t suit people if they have lots of luggage, as excess baggage charges can be extremely high. 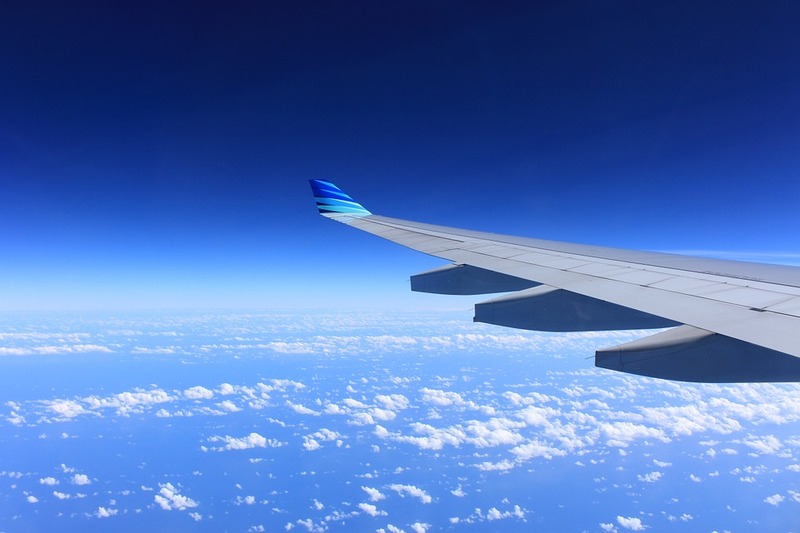 If you have a good amount of luggage to bring, the alternative is to use a shipping company. Some shipping companies offer lower prices than airlines, meaning you don’t have to pay airline costs for excess baggage. Lucayan National Park – This national park is hundreds of thousands years old and now a top tourist destination in Bahamas, with the worlds largest underwater cave system, two caves are open to tourists. Pink Sand Beach, Harbour Island – The stunning sand of Pink Sand Beach, actually is pink…imagine! A popular destination for visitors that retches for more than three miles. 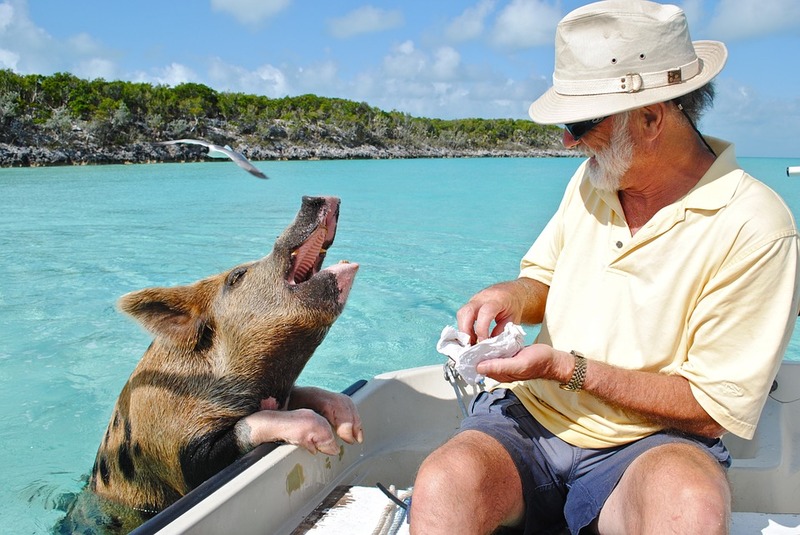 Pig Beach, Island in Bahamas – If you’ve a love for pigs, this is definitely where you need to go! A beach that you can swim with pigs, how cute. There’s around 20 pigs on the beach and it’s not quiet known how they got there… some say that sailors left them there many years ago. 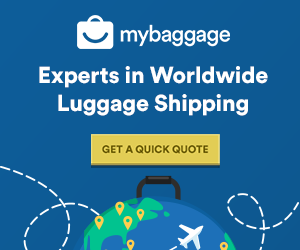 Why use My Baggage to Ship Luggage to Bahamas? We specialise in shipping personal effects worldwide and we want to make your trip to the Bahamas a stress free one! With My Baggage, you can wave goodbye to expensive airline baggage fees and out-of-budget removals. Our convenient service means you do everything from the comfort of your own home. Our door to door service means there’s no drop off location needed, your luggage will be collected at your door and delivered straight to your destination. Our customer service experts are here to help you with any questions, if you need help do not hesitate to contact us. They are contactable through, Email, Live chat and phone. We also have an luggage tracking system, to ensure you know what stage your delivery is in and when. All you have to do is simply sign into your online account to access this. Luggage isn’t the only thing that My Baggage can ship to Bahamas. Our customers often ask us to ship a number of other things, have a look at what else we can ship to the Bahamas for you. If you need an item transported to Bahamas and we haven’t mentioned it, please get in touch and we will advise you whether we can ship it or not. You might think that transporting oversized items to Bahamas is expensive, but that’s not exactly the case. With My Baggage, you can send your oversized items abroad conveniently and at a low cost. Oversized items include luggage that exceeds the size and weight dimension requirements of your airline, as well as all sorts of sporting equipment such as skis, golf clubs etc. If you know someone in Bahamas that has forgotten something back at home, you can simply send them a parcel with their forgotten goods in it. Another thoughtful idea that many customers use our services for is to send a care package abroad to a loved one, to show that they are thinking of them. Simply make a quick booking using our 24/7, online booking process, package you parcel securely and we’ll take care of the rest. When shipping luggage to Bahamas, items can be sent in boxes, suitcases or a mixture of both. We recommend that you use strong- double walled cardboard boxes to ensure your items are secure for transit and that nothing gets broken. Have a look at our full packaging guide for more. When shipping your belongings from the US to Bahamas, My Baggage will provide you with the appropriate customs paperwork for you to complete and attach to your shipment. If your shipment does not have a customs invoice attached, it will not make it past your local country border, and you may have to pay return charges to get it back. Generally, My Baggage shipments clear customs in a timely manner, free from duties and taxes, as most countries offer a generous duty-free allowance for personal effects. However, as customs processes and allowances are different around the world, and because My Baggage has no control over any decisions made, we do advise doing your own personal research into Bahamas customs regulations and quarantine before booking your shipment to Bahamas.Please make yourself aware of any potential customs duties in Bahamas and be sure to follow any and all advice provided by customs directly. Although, do keep in mind some items can be carried but may not be covered by compensation. These items would be sent at your own risk. If you choose to send any non-compensation items, do ensure they are packaged securely and appropriately.Find out more about My Baggage’s prohibited and non-compensation items. Please note that import allowances, security and customs processes differ all around the world; we recommend that you do your own personal research into what may be prohibited in Bahamas before booking your shipment. Booking your luggage shipment to the Bahamas with My Baggage is easy. Simply start by getting a quote straight from our homepage. During the booking process, you will be given the flexibility to select your preferred collection date to suit you. Once you’ve booked, we’ll send you some labels to print and attach to your shipment. After that, you can sit back and relax and we will take care of the rest. It really is that easy!